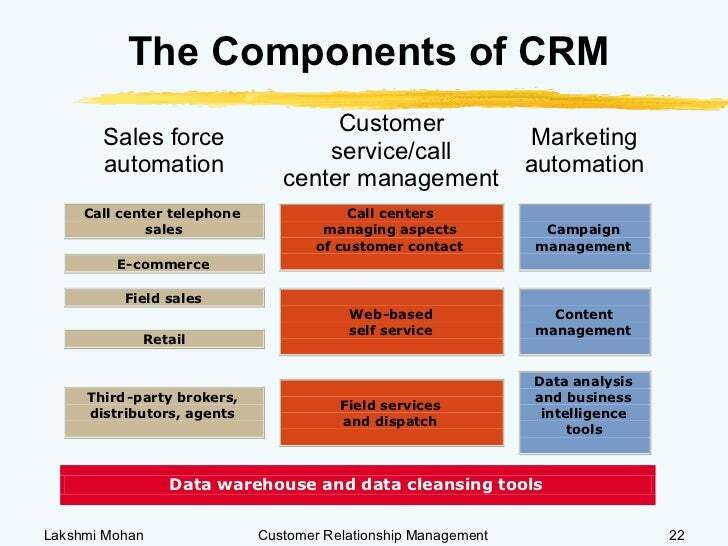 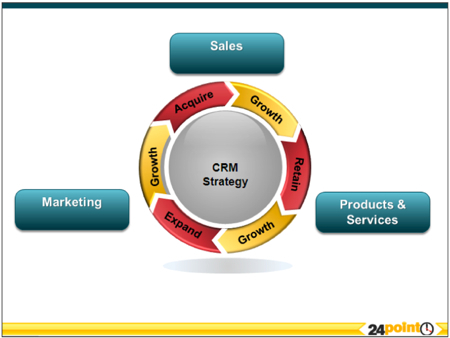 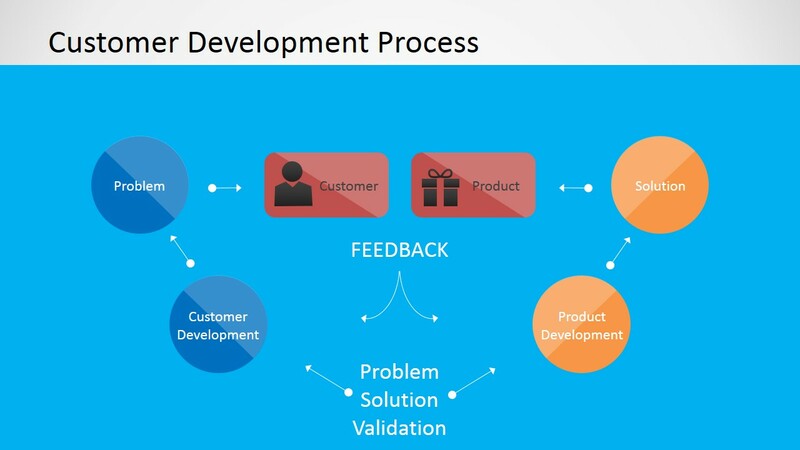 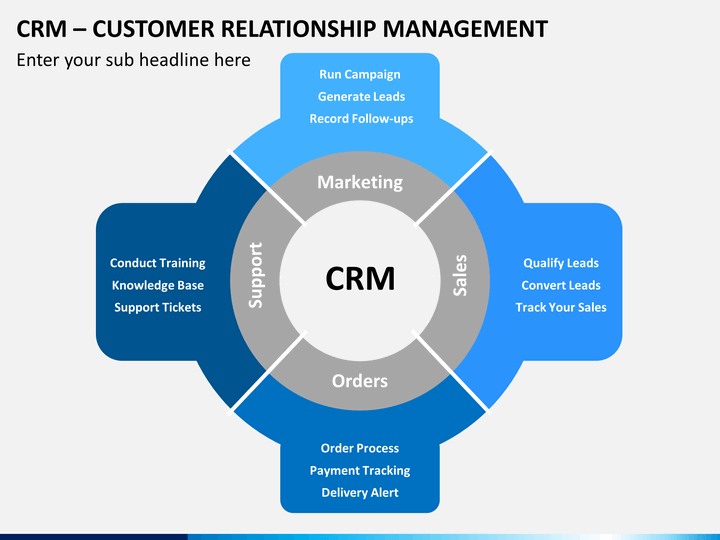 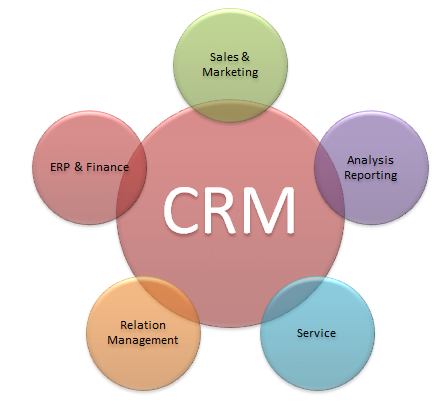 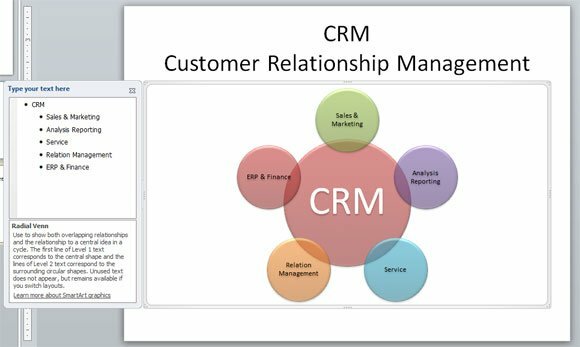 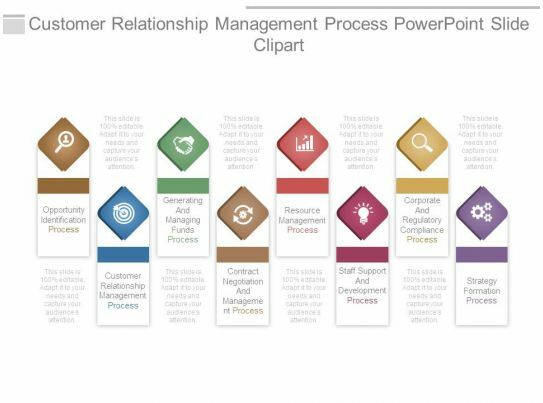 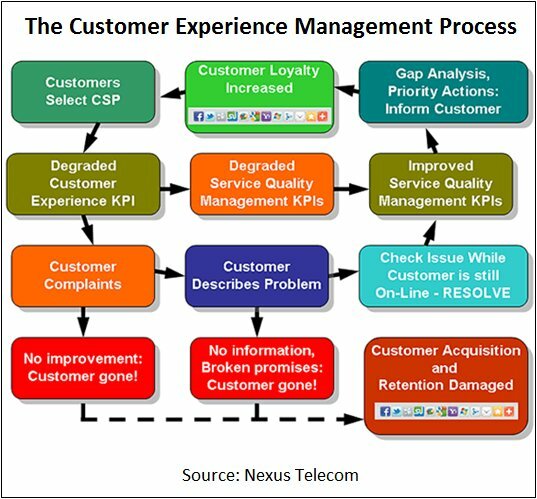 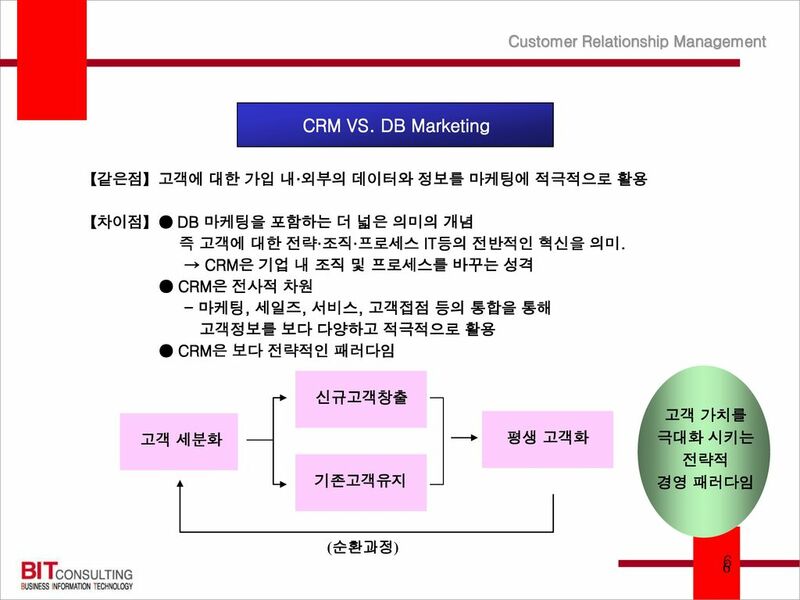 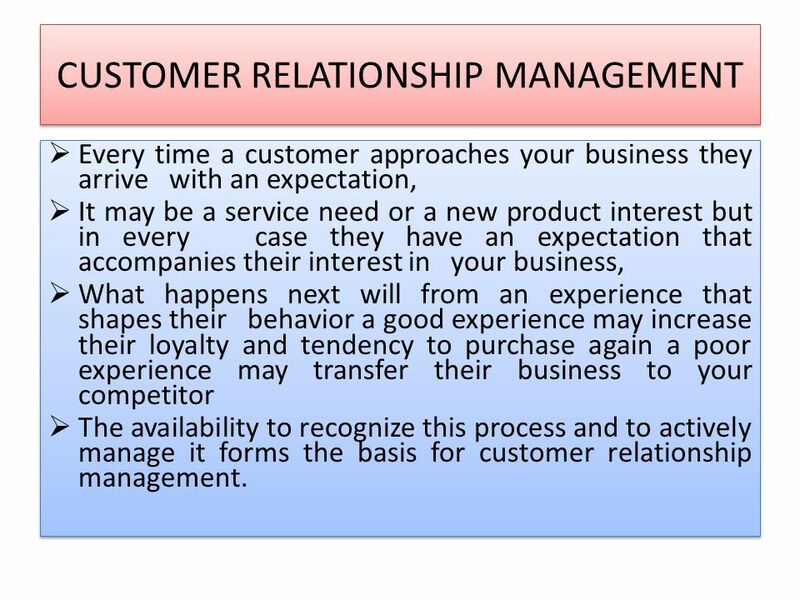 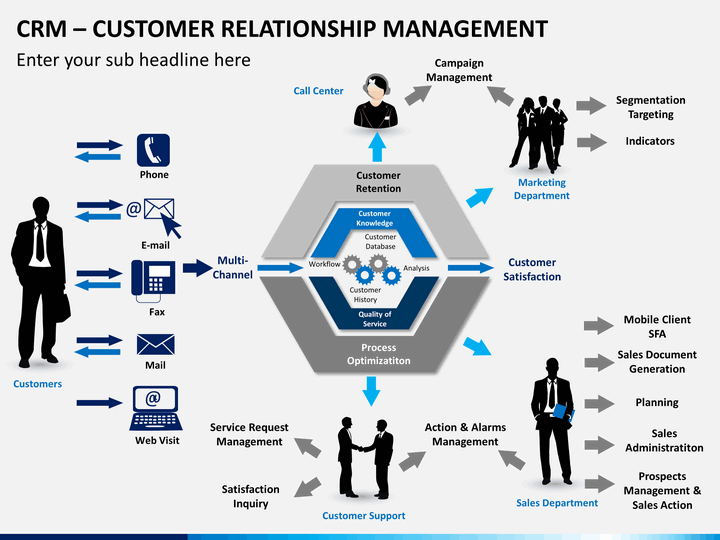 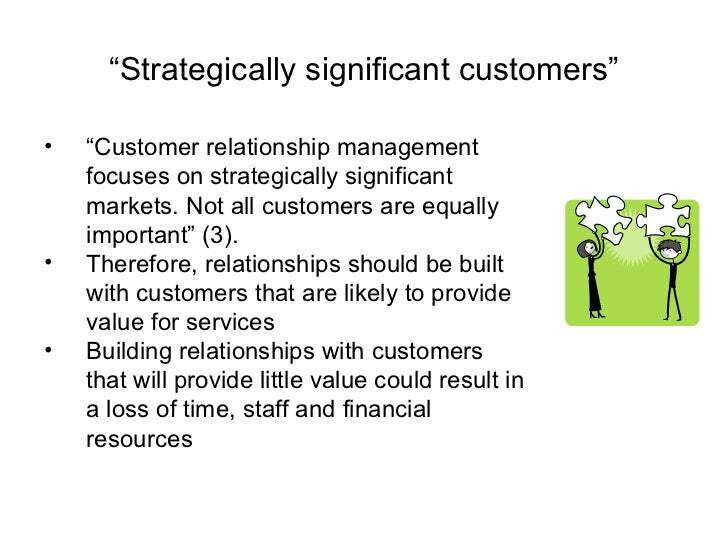 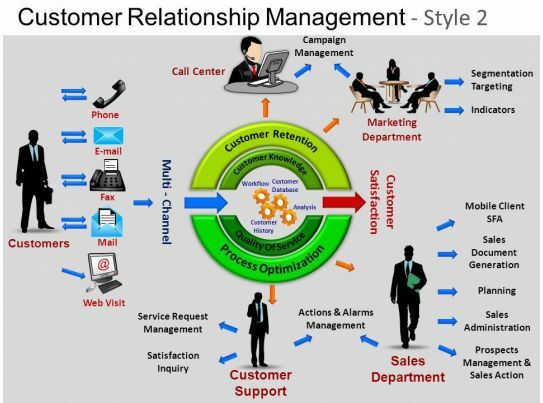 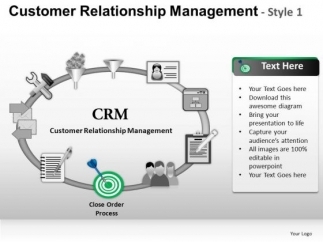 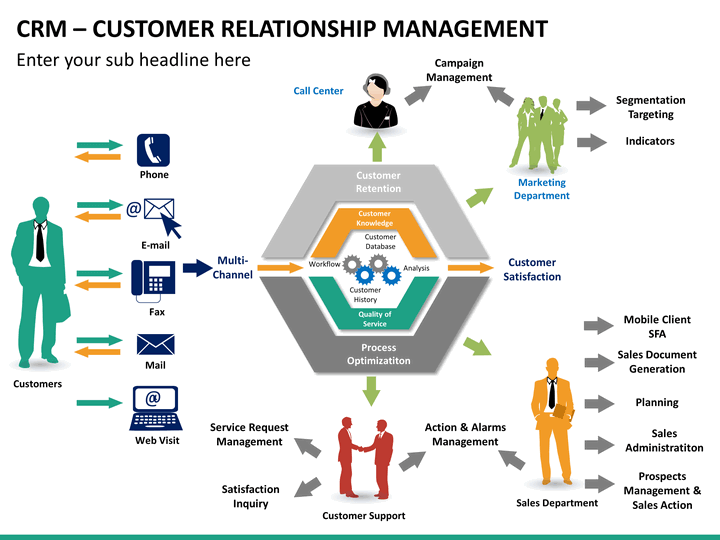 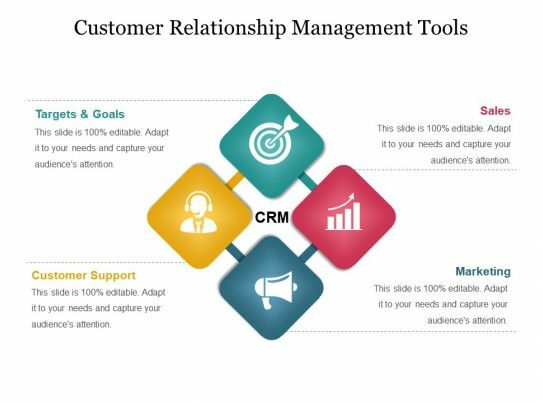 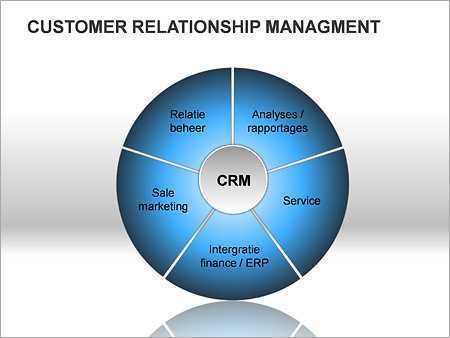 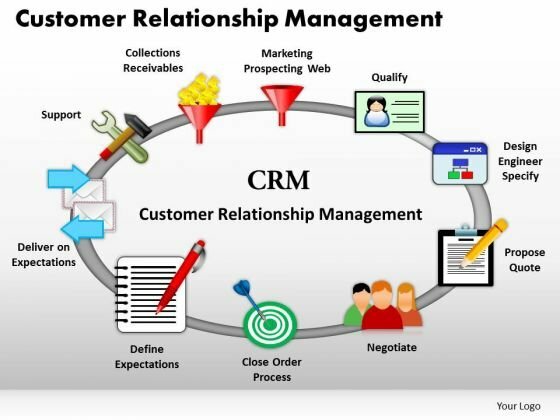 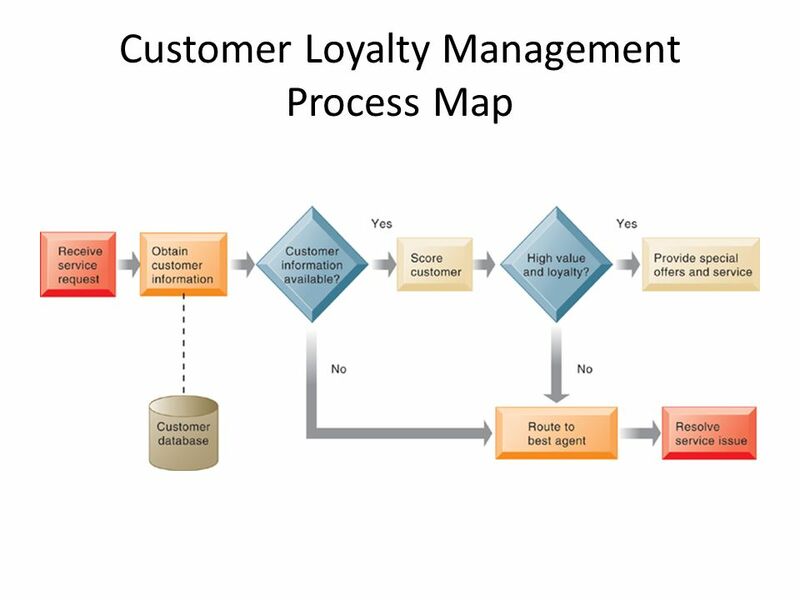 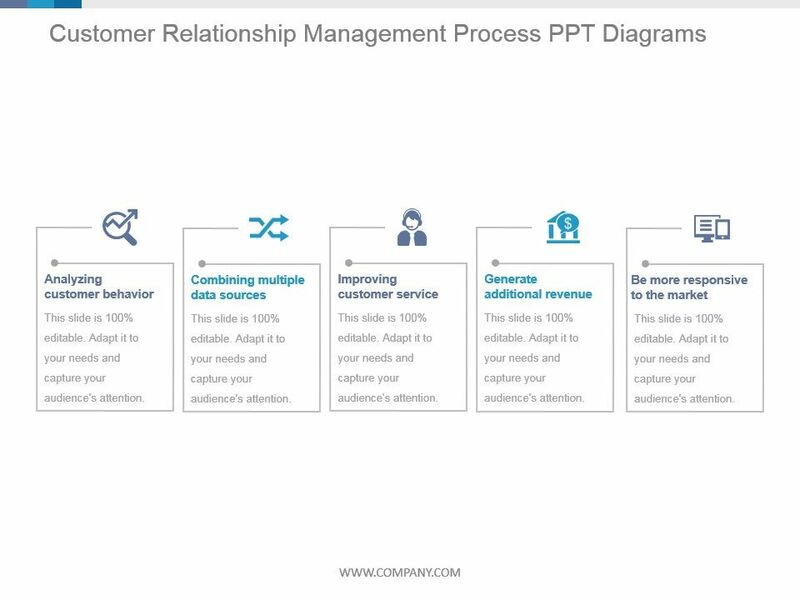 The concept of customer-relationship management started in the early 1970s, when customer satisfaction was evaluated using annual surveys or by front-line asking. 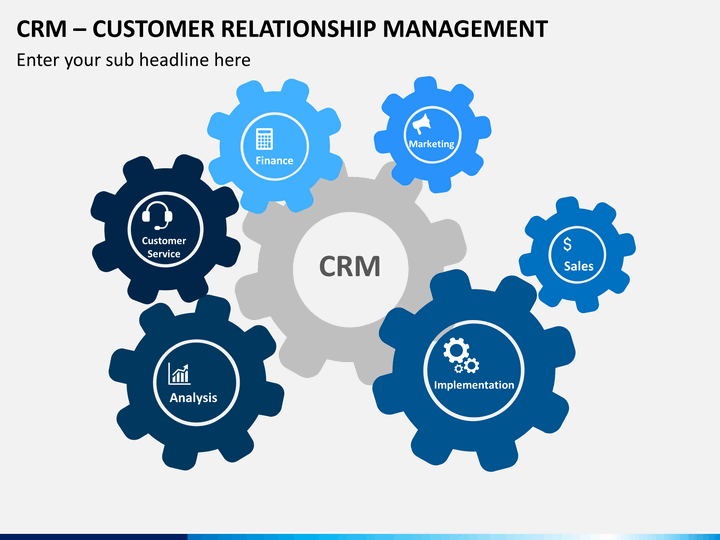 At that time, businesses had to rely on standalone mainframe systems to automate sales, but the extent of technology allowed them to categorize customers in spreadsheets and lists. 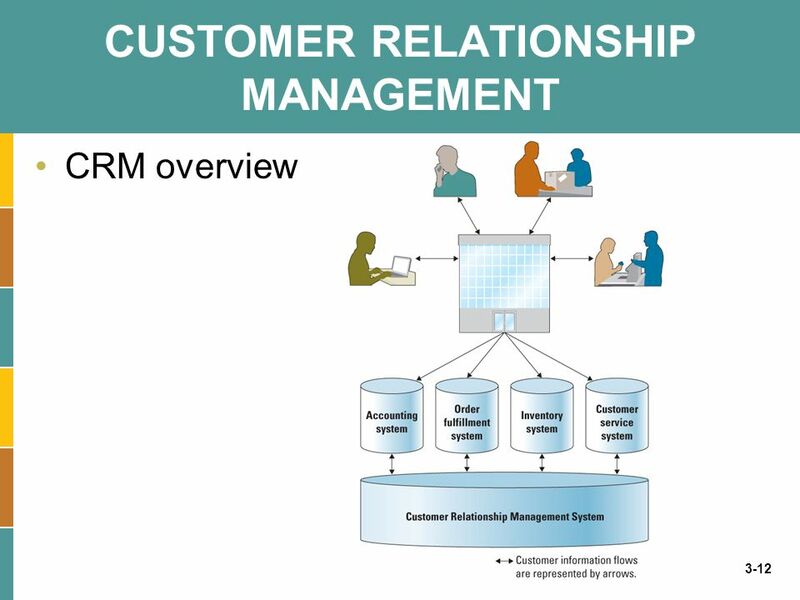 In 1982, Kate and Robert D. Kestnbaum introduced the concept of Database marketing, namely applying statistical methods to analyze and gather customer data. 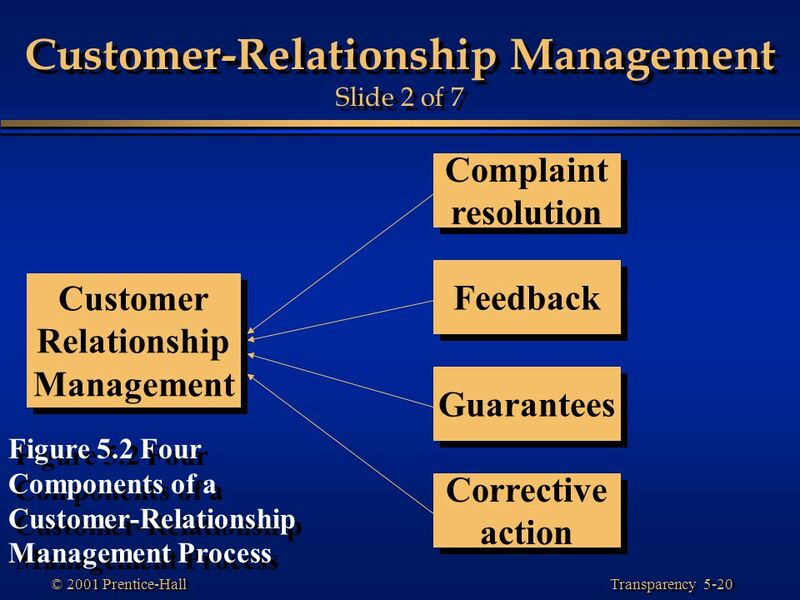 By 1986, Pat Sullivan and Mike Muhney released a customer evaluation system called ACT! 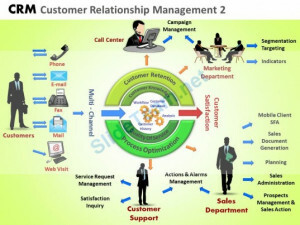 based on the principle of digital rolodex, which offered a contact management service for the first time.